Built to combine safety, luxury and performance, the Oceanis 45’s distinctive hard chine promotes stability and increases interior space. 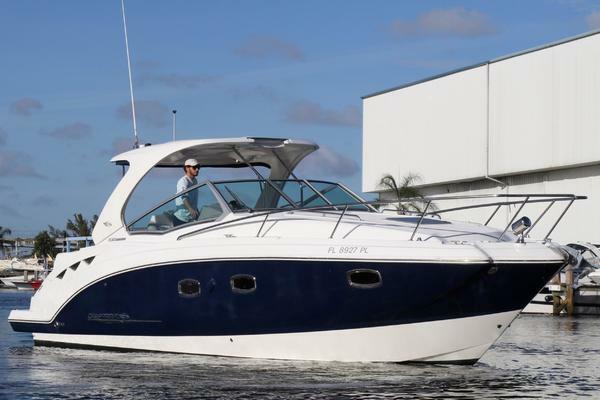 Boasting a large cockpit with dual helms, open deck plan, roomy seating and a transom that doubles as a swim platform, this yacht corners the market in function and comfort. Intelligent use of space allows a range of options below deck, including two heads with two cabins. The skilfully designed interior, in either contemporary light oak or traditional mahogany, is bright and maximizes storage space. 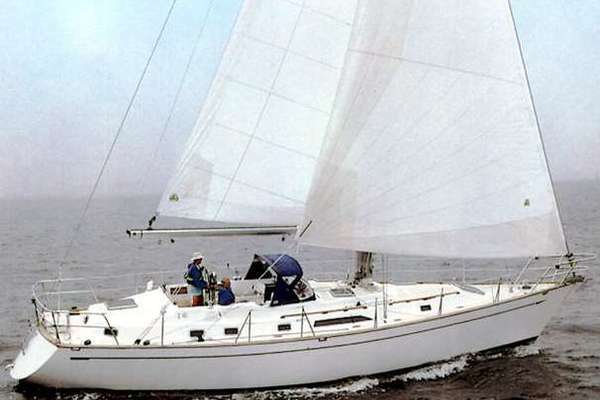 MAST ROLLER FURLING ICW 63'6"